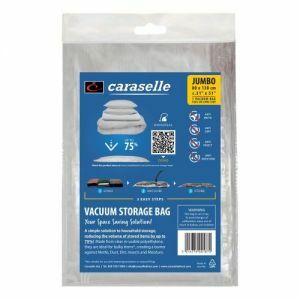 these peva blanket storage bags measure 60 x 50 x 20cm ( 23 1/2" x 19 1/2" x 8"
Caraselle's Peva Underbed Blanket Bag. Own brand, great price. 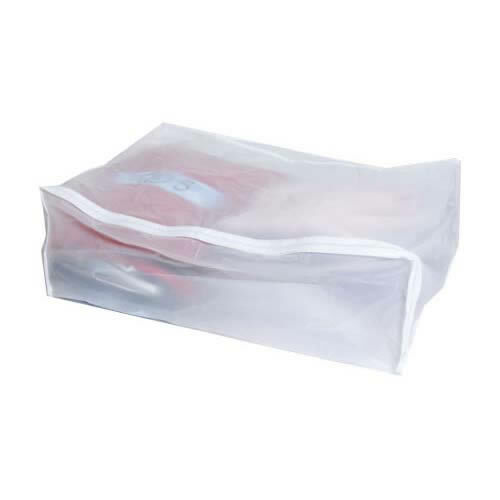 Made of heavy guage clear Peva with a zipper, the bag measures 60 x 50 x 20 cms (23.5.x 19 3/4 x 8") - just right for storing items under your bed. 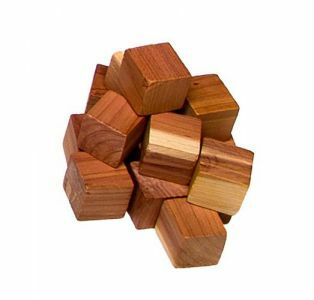 It does not have rigid sides, so you can fill it up a bit more, or squash it under the bed. 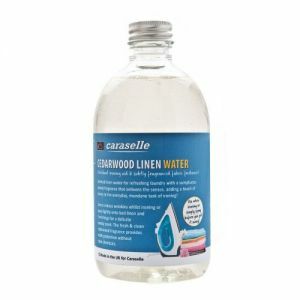 The bag is ideal for storing away those out of season blankets and sweaters. 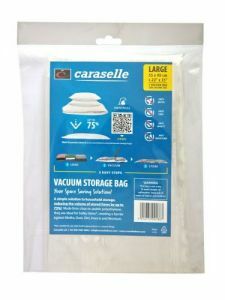 Depending on how bulky the items are the Peva Blanket Storage Bag can store several items. We have been making our range of Peva Blanket Storage bags and Garment Covers for over 30 years. The Peva fabric we use is produced to exactly our specification so we can guarantee consistent high quality of materials and we produce the covers in our factory to ensure the covers are well made. 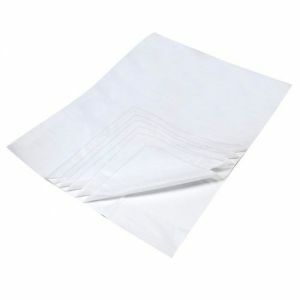 We use the Peva fabric to manufacture a wide range of storage covers and bags . We strongly recommend the use of our Peva Blanket, Sweater Bags,Suit and Dress Covers for several reasons.To protect your valuable garments from dust and maintain them in pristine condition. Most importantly we are the UK's leading Experts in Moths and the most successful retailers of Moth Killers and repellents. Moths eat natural fibres such as wool, cashmere, cotton, silks etc. By storing your garments in our man-made Peva Covers you are adding a further level of moth protection. For the ultimate anti-moth solution we suggest you use a combination of our Acana Moth Killers and our Peva range of covers, sweater bags etc. We have written our own really informative easy to read book about Moths and the damage they cause, the book is called " What's Eating You" and is available on our website ( ref : 2934 ). So our Peva Blanket Bags, Suit and Dress Covers will help to keep your treasured garments safe and protect against all that nature has to throw at your wardrobe !